How to Convert OST2PST File? 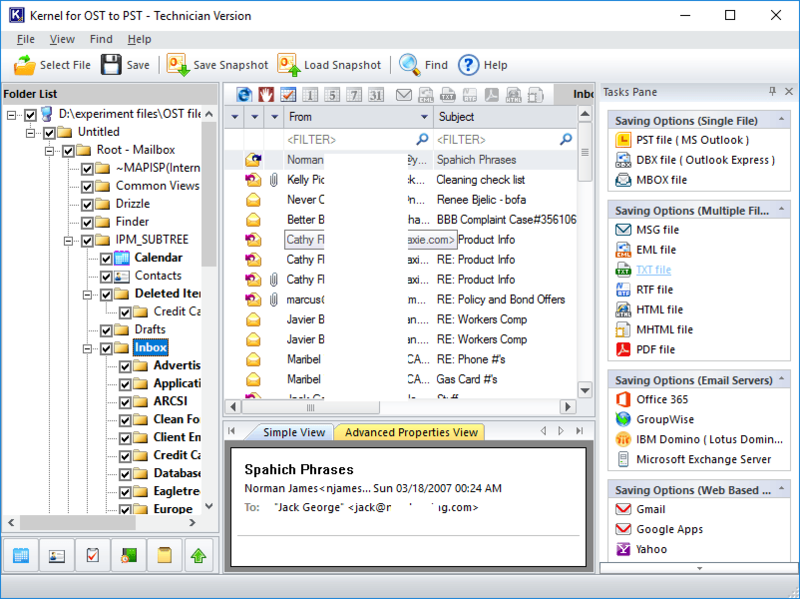 In Exchange environments, OST to PST conversion is a frequent requirement for administrators. For them, it is an inexpensive way of backing up Exchange mailboxes. It helps them restore mailboxes deleted from Exchange Server. 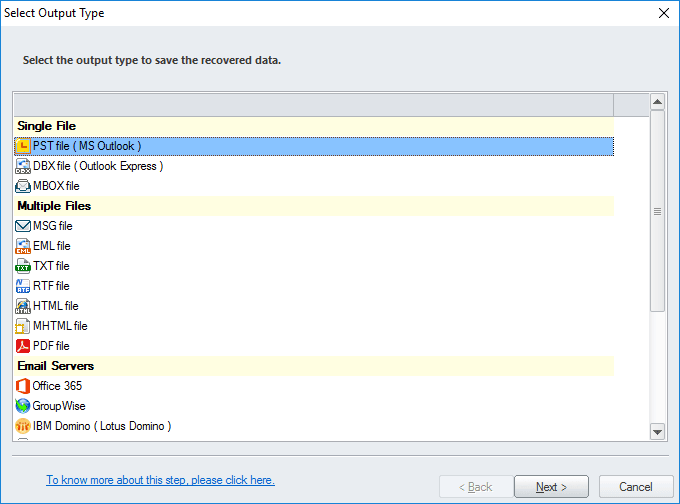 Also, OST to PST conversion is useful at the time Exchange Server crashes. 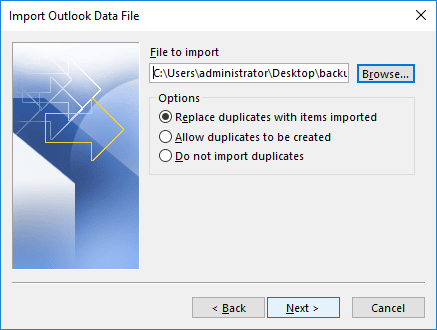 Inaccessible Exchange mailboxes can be restored from respective OST files to establish a temporary facility for email communication (using MS Outlook). 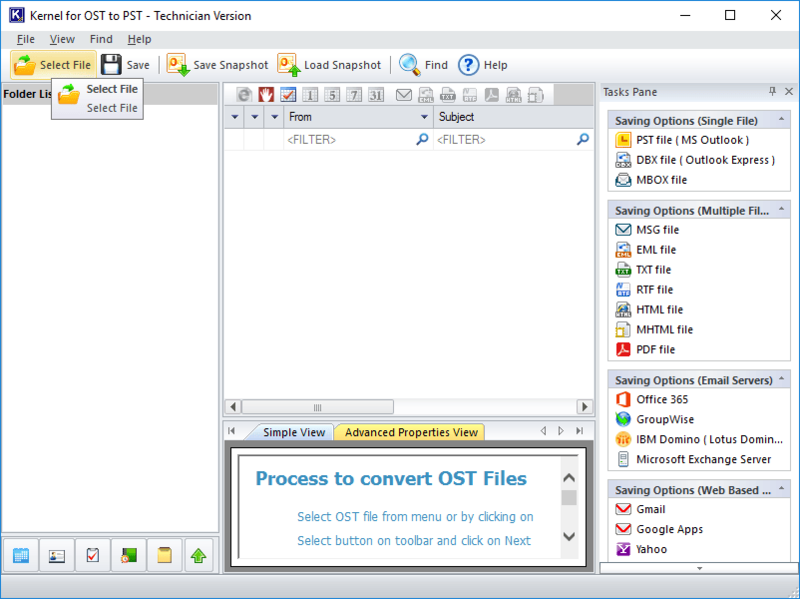 OST to PST Conversion can be done manually or using third-party OST2PST tools. Manual conversion is possible only when Exchange is available. When Exchange is down, users will have to rely on solely on third-party OST2PST tools. 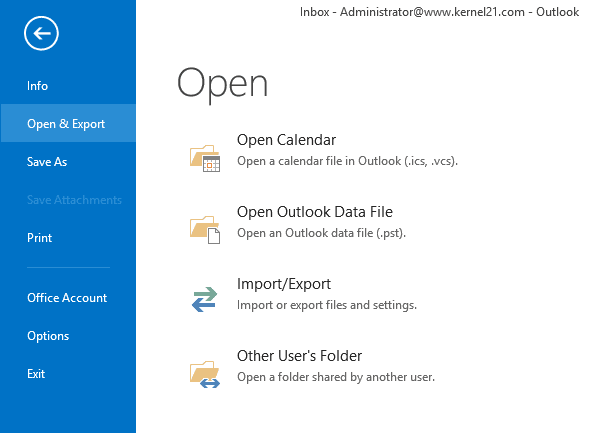 In MS Outlook, click File menu, select Open & Export, and click Import/Export. 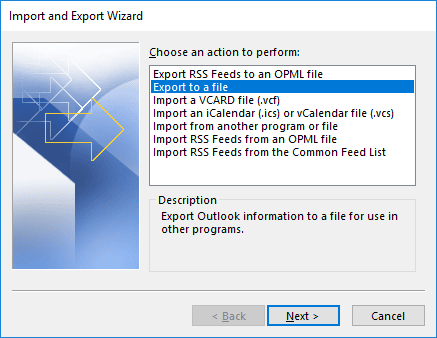 In the Import and Export wizard, choose Export to a file and then click Next. 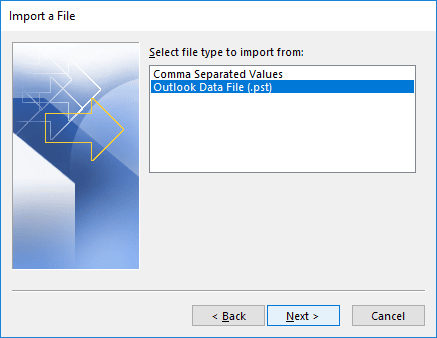 In the Import a File dialogue box, select Outlook Data File(.pst) and click Next. Browse the location where you want to save the exported file. Also, choose the required option and click Next. Now choose the required saving options and click Finish. 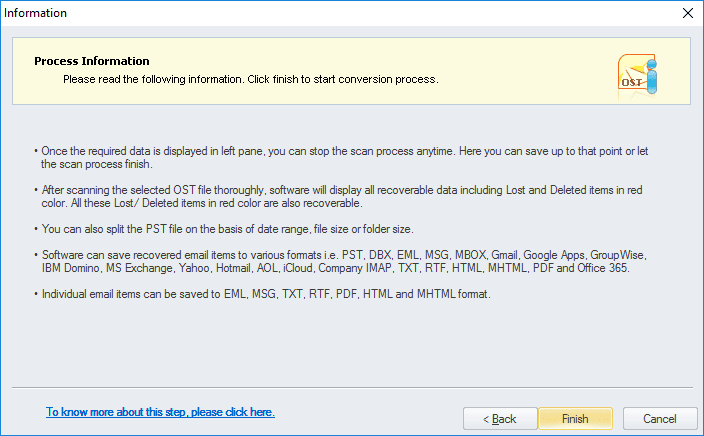 The manual method for OST to PST conversion has many disadvantages. After Exchange crashes and disasters, this cannot be used for the restoration of Exchange mailboxes. However, OST2PST tools like Kernel for OST to PST is helpful at this time also. 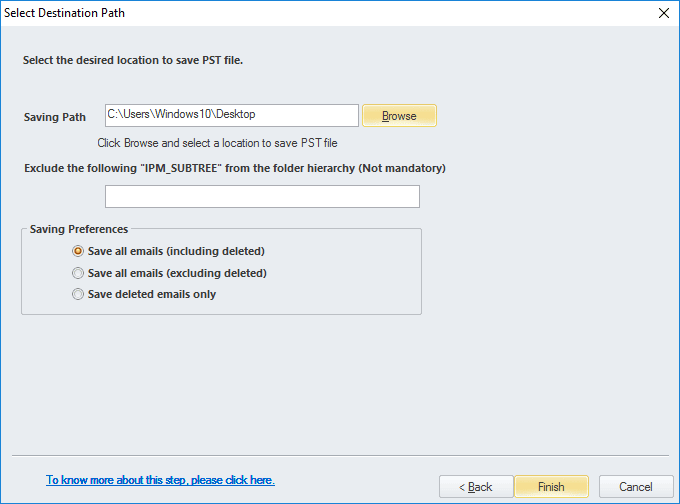 This OST2PST tool does not demand any technical skill, and there is no need to connect Outlook to Exchange Server. It can retrieve emails and other items even from damaged OST files. 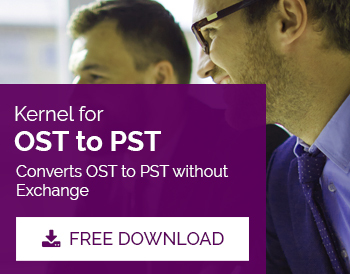 Open Kernel for OST to PST converter tool. 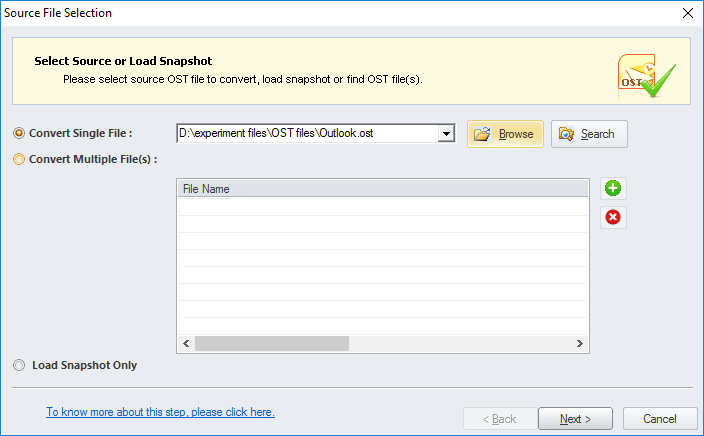 Click Select File to choose the ost file which you want to convert. Click the Browse button to browse for the OST file location (you can click on Search button to search and locate the OST file on hard disk or drives); then click Next. Now click on Finish after reading all the process information. After the completion of scanning, you can see your mailbox folder on the left pane of the tool. Now, choose the folders you want to save and then click the Save button. 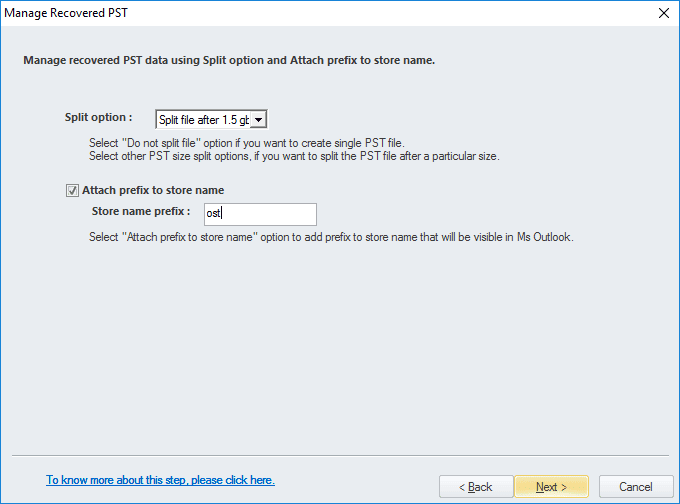 Now choose PST File (MS Outlook) and click Next. 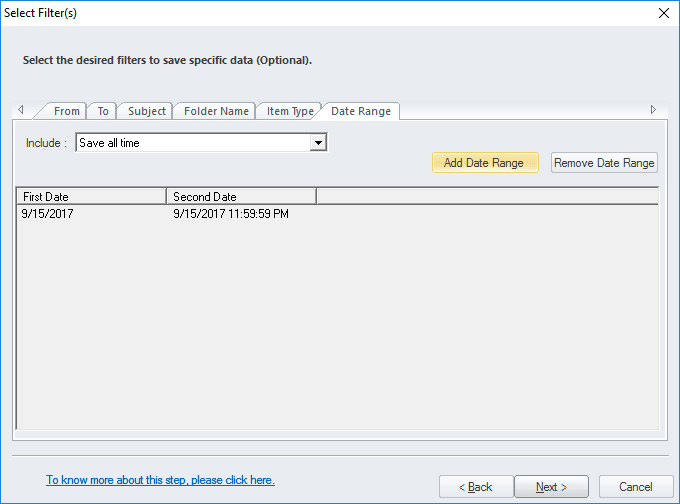 Now apply filters as required (like From, To, Subject, Folder Name, Item Type, & Date Range), and then click Next. To split the PST file, give the file size in GB and then click Next. Browse the location where you want to store the converted file and then click on Finish. After the conversion, the software will display a confirmation message, with a link to the saved location. Third-party OST2PST tools like Kernel for OST to PST are easy to use. The preview facility offered by the tool helps to ensure integrity and totality of the data even before saving it. 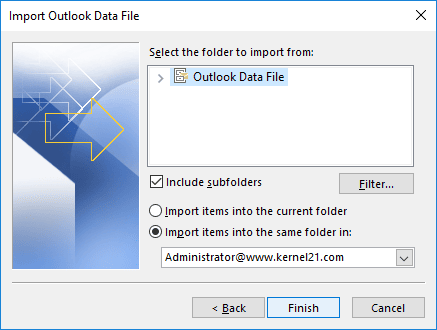 Moreover, it supports all the versions of Exchange Server and MS Outlook.